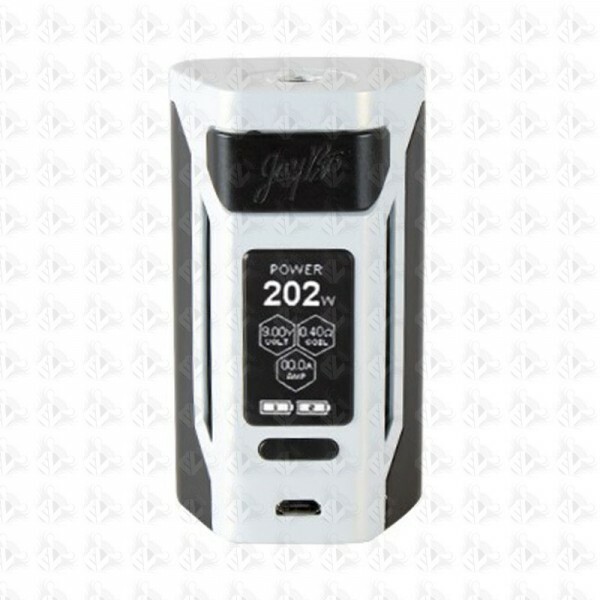 The Reuleaux RX2 21700 by Jaybo Design & Wismec is the newest addition to the Reuleaux RX Series and is compatible with both 21700 and 18650 high amp batteries. 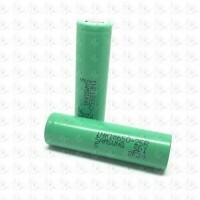 Retaining its ergonomic Reuleaux RX design, the Reuleaux RX2 21700 is slightly heavier when powered by the two included 21700 4000mAh 30A batteries, but provides 8000mAh of ample battery life. 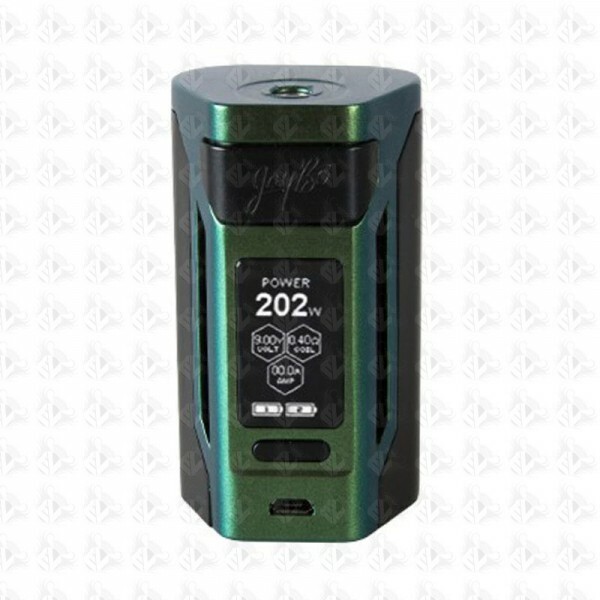 The Reuleaux RX2 21700 has a maximum power output of 230W and features a large 1.3 inch OLED screen which clearly displays essential data with its new user interface. 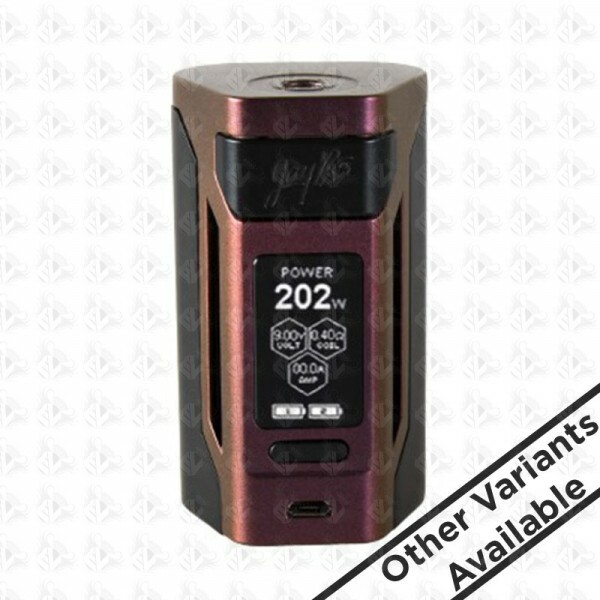 With full temperature control functionality, the Reuleaux RX2 21700 is a highly capable and versatile device with 2A balanced charging.